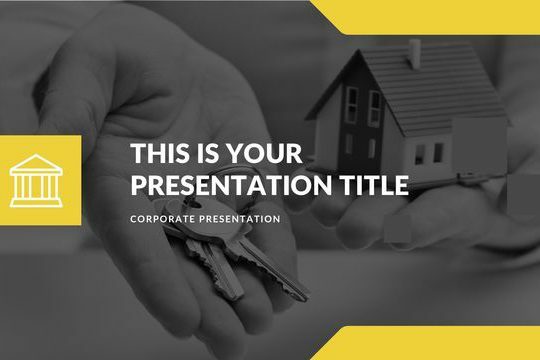 Rent Real Estate Free PowerPoint Template has all the layouts that you will ever need to show a professional presentation. 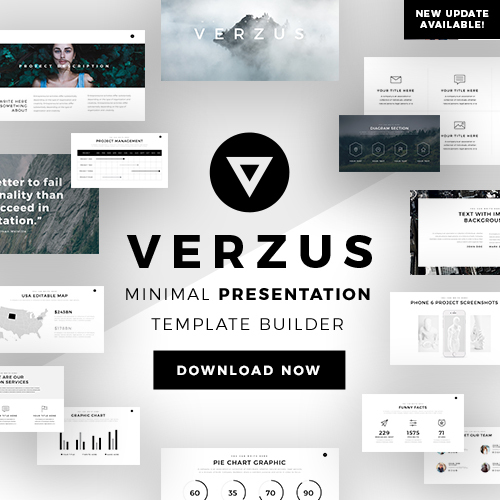 Each one of its slides is fully customizable and you can have your content organized and clean by using this free powerpoint template. Go ahead and download this free presentation. Building a presentation that will be capable of persuading your audience might be challenging. This is why Constructor Real Estate Free PowerPoint Template was created. 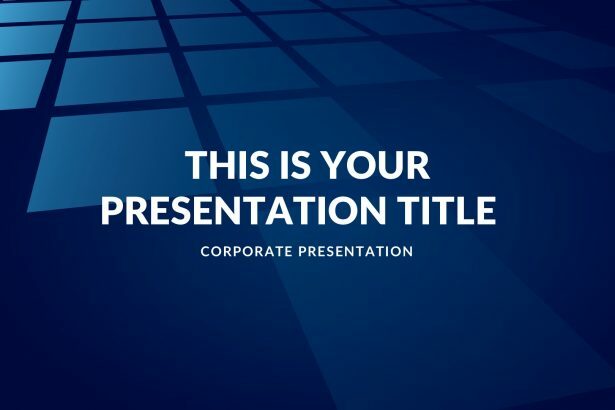 This free presentation will give you all the tools you will need to have a professional presentation within minutes! 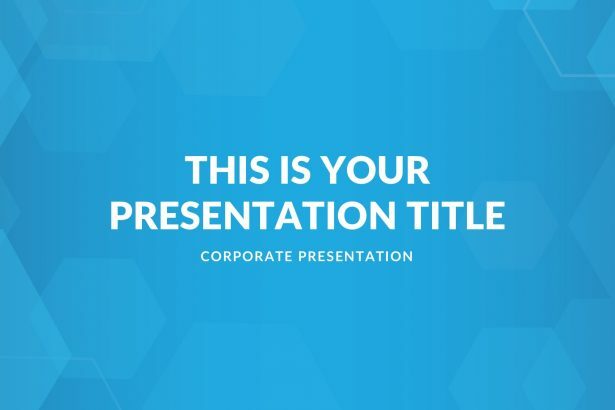 With its blueish background and design, the GT Real Estate Free PowerPoint Template is going to provide you all the needed tools to fill up a professional presentation. 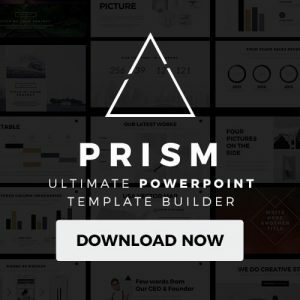 Do not waste time and avoid getting stressed by building a professional template from scratch but download this free real state template. 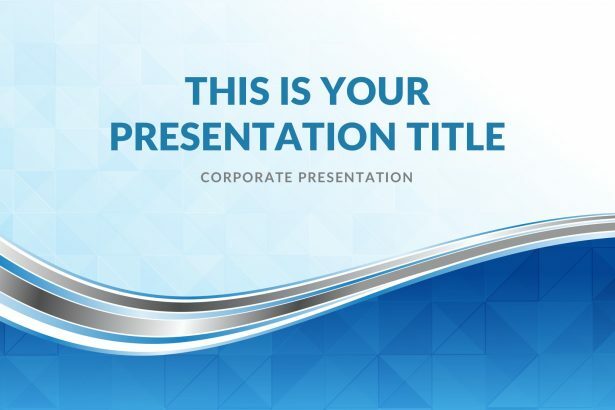 Waves Real Estates Free PowerPoint Template has all the layouts that you will need to show a professional presentation to your audience. Each one of the slides is fully customizable and this can be done very easily. Download this free presentation and you will not have to worry about building one from zero. 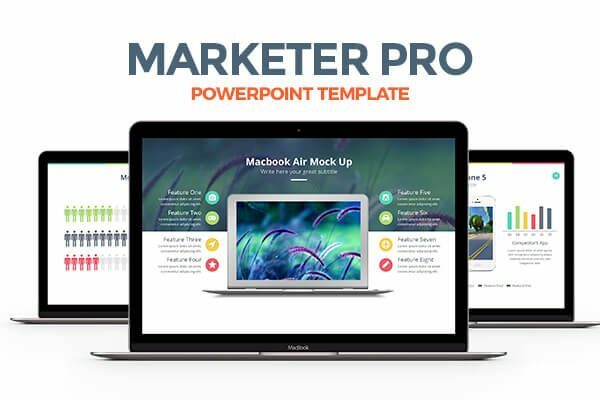 The Marketer PowerPoint Template is a graceful presentation tool that will make any user stand out above the rest. 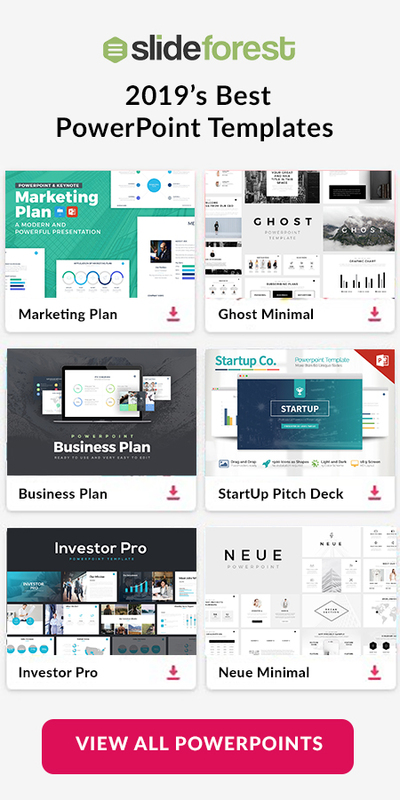 With thousands of slides that are almost completely and easily customizable, the user will have the ability to smoothly put their exact thoughts and ideas into their presentation. Go ahead and download it. 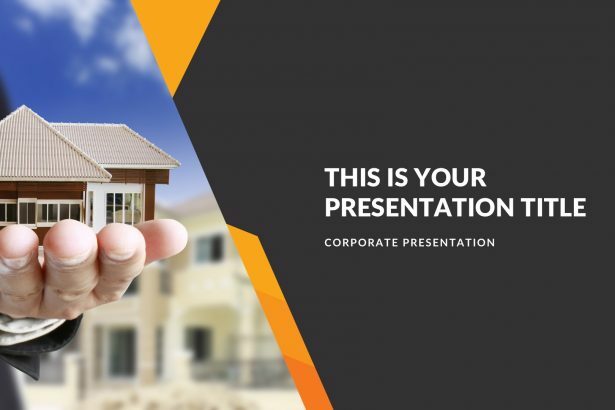 Keep a professional, creative, and clean presentation by using Haven Real Estate Free PowerPoint Template. It provides you a unique set of layouts that you will hardly find something likely out there. In addition, it is a free presentation compatible with PowerPoint, Google Slides, and Apple Keynote.